The UGOS company offers storage tanks up to 1200m3 capacity. Tanks made of concrete prefabricates. All components are manufactured of C35/45 concrete (or C45/55, if customised order) with high W8 tightness class and F150 frost resistance class. 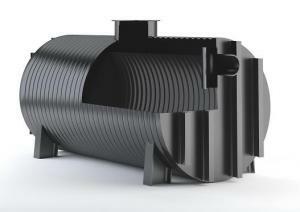 These tanks comply with requirements of PN-B 3264:2002, PN-EN 1917, PN-EN 206-1, and PN-B 10702:1999. Installation is included in our offer. 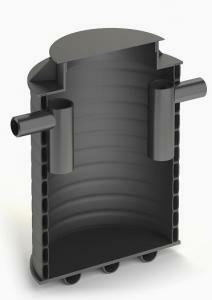 We use top quality finishing materials, thus assuring top tightness of the tank. 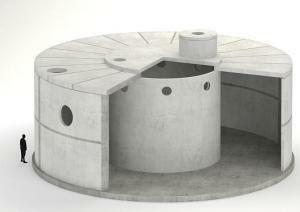 Made of reinforced concrete prefabricates with diameters of Ø5000 and Ø6000. Introduction of an extension component allows for future enhancement of such tank. This tank is offered with different height options, with a possibility to use a superstructure. 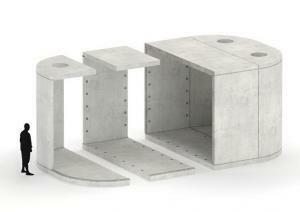 Made as a system of joint reinforced concrete components. It enables enhancement of a tank up to a capacity of 1200m3, over a previously prepared foundation slab. Shell tanks comply with requirements related to water collection, pre-purifying and retention. 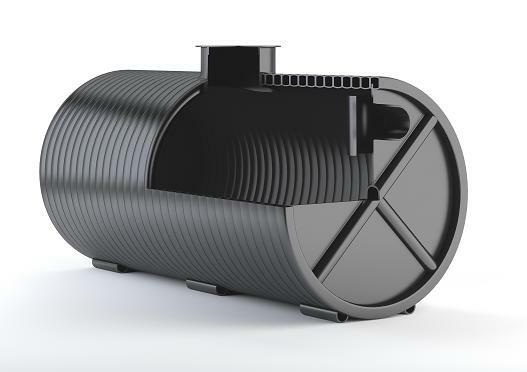 Shell tanks may installed as underground tanks, partially recessed tanks or ground-based tanks with the following diameters: 5m, 6m, 8m, 10.5m, 14m, 15m, 15.5m, and 16m. These tanks are manufactured as cylinders, with horizontal or vertical axis. Their endurance is adjusted to local siting conditions. It is possible to join tanks, forming larger units, in order to enhance their active capacity. 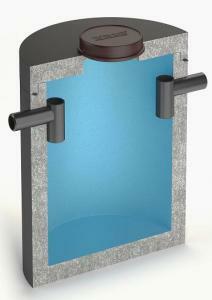 Each tank may be separately armed with required fixtures and fittings. Out of materials that are used for storage tanks, we also manufacture sewer inspection chambers. In any case, we are able to adjust our work to height requirements, to equip the chamber with suitable number of connectors (terminals, watertight passages), and to profile the bottom in appropriate manner.